We have vast experience and knowledge in using all types of paint and varnishes and can assist you in whatever type of finish or colour you are looking to achieve. 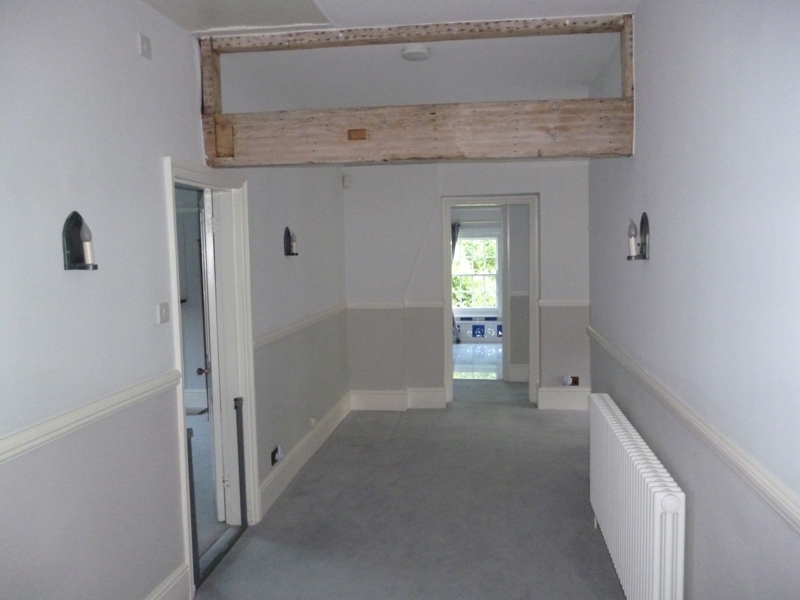 We can do quick makeovers to rooms and properties, or fine meticulous preparation. This includes sanding back restoring and rejuvenating both woodwork and plaster cornicing and centre pieces to their original condition. 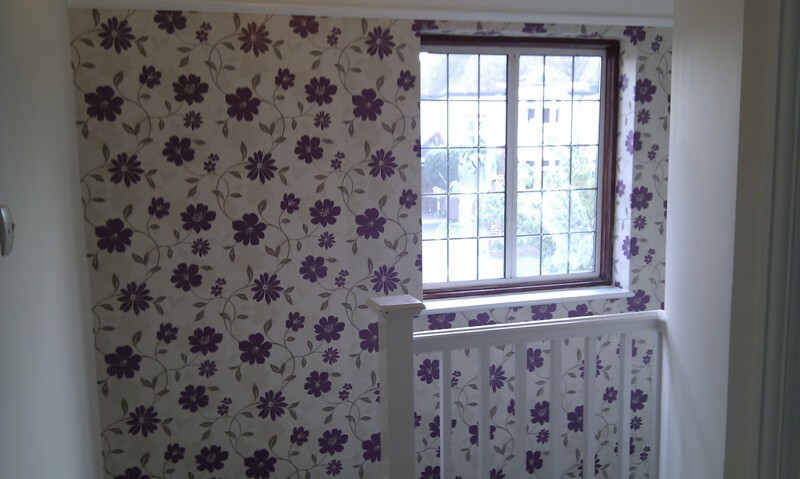 From feature walls to whole rooms and hallways, we are highly skilled at hanging all types of wall coverings, double lining or using special products such as wallrock reinforced papers, giving you the best possible finish. Paint effects are a highly skilled technique of giving you very unusual finishes to anything from doors and walls to flower pots. We can assist you in achieving any kind of effect such as; Rag rolling/ marbling graining, sponging, colour washing, stippling, clouding, dragging and frottage. 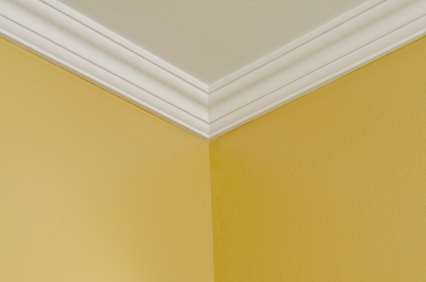 It is essential to have properly prepared walls or ceilings to get the best possible finish, so we have highly experienced plasterers who can do anything from skimming difficult surfaces to ripping out reboarding and providing a smooth surface that is ready to be painted straight on to. 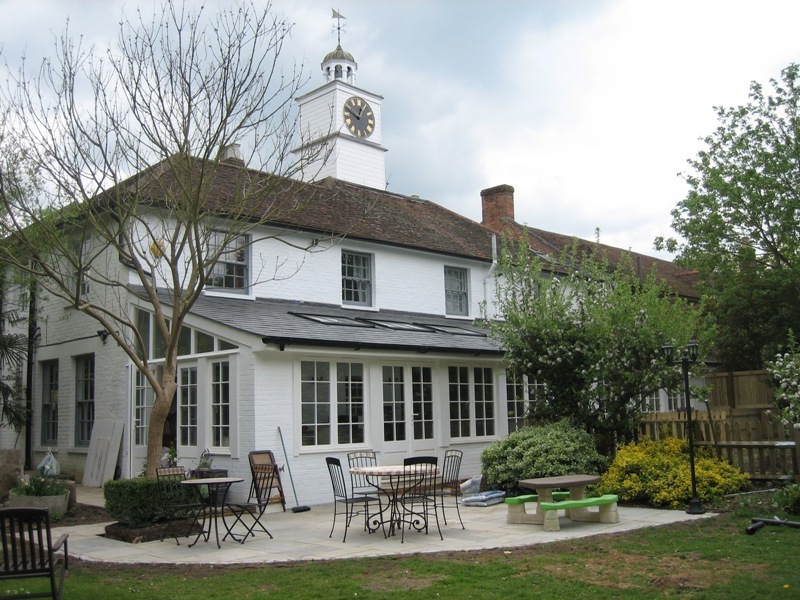 We carry out work on all exterior surfaces such as masonry, woodwork, soffits facias and ironmongery, preparing all such surfaces removing all flaking paint/ render/ rust, applying the suitable treatment or undercoats and at least two top coats of applicable covering. Sash window repairs, replacing rotten wood and broken or cracked glass, and restoring to its original condition. We offer a wide range of tiling services from bathrooms to kitchen walls and floors. Please do not hesitate to ask us if there is something else you would like us to do!